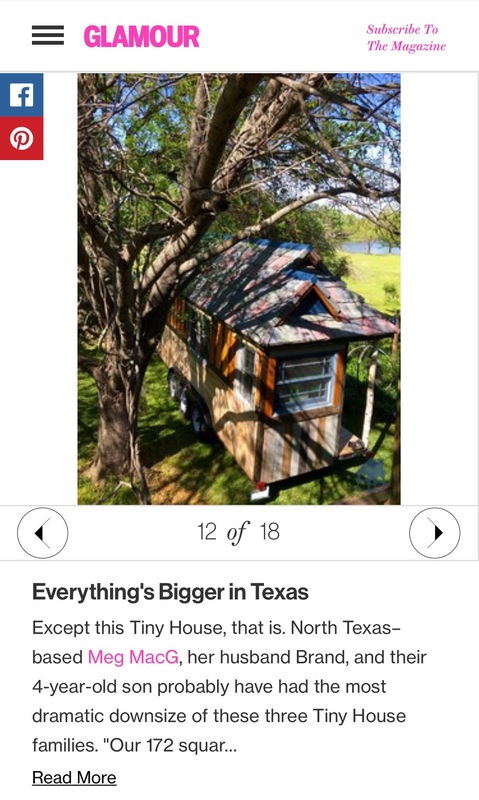 I am so pleased to have been included with two of my tiny house heroes in an article about maximizing and customizing a tiny house to suit the needs of a growing family written by Maggie Burch of GLAMOUR magazine’s website, GLAMOUR.com! The article is in slide show format and shares beautiful photos from two very inspirational tiny houses owned by Macy Miller (MiniMotives) and Hari Berzins (Tiny House Family) and their respective families. Their photos are beautiful (ours are okay, too, however unfinished the space may still be), and it’s so great reading about the different ways we each incorporated our must-haves into our highly personalized tiny spaces. 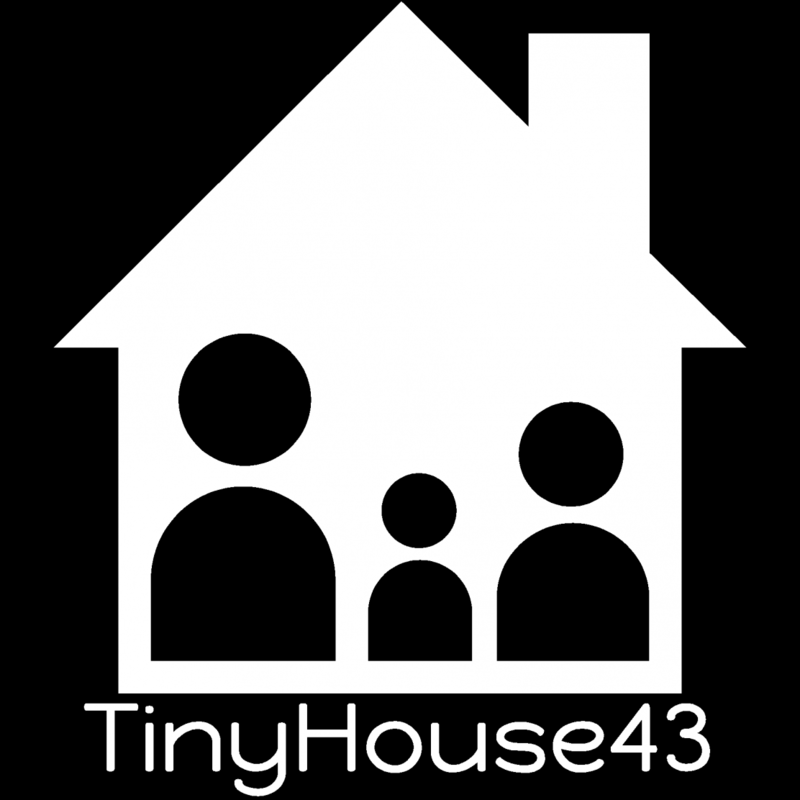 The author adds in some commentary with each slide that helps bridge the gaps between tiny house design and useful tips for traditionally sized homes as well, and it’s refreshing to see such a positive spin on families living tiny. It’s not always easy, but it is definitely fun and rewarding. And now I’m more motivated than ever to get back to living in it full-time as soon as possible! This entry was posted on May 12, 2016 by Meg in Downsizing and Decluttering, Randomness, Reblogs, Tiny House Building Plans & Progress, Tiny House Travel, Uncategorized and tagged barn raiser, diy tiny house, minimotives, thow, tiny home, tiny house, tiny house build, tiny house family, tiny house life, tiny house living, tiny house movement, tiny house on wheels, tiny house travel, tiny house tribe, traveling tiny house.